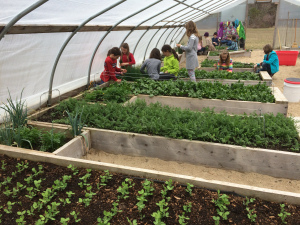 Every School Should Have a Year-Round Organic Gardening Program! Share if You Think Every School Should Have a Year-Round Organic Gardening Program! This entry was posted in Uncategorized and tagged Every School Should Have a Year-Round Organic Gardening Program!. Bookmark the permalink.